Home Uncategorized Is a PEO Right for Your Business? For a business to succeed, its employees need to focus on what they do best. A law firm should devote the lion’s share of its resources to litigation. A technology company should focus on software development. And a nonprofit organization should focus on providing social services to its audience. But what about the other critical operational tasks that still need to get done – and get done properly? All employers need strong HR departments to succeed, too. Employees need to be informed, content with their roles, and have access to competitive benefits. Otherwise, the bottom line suffers. At some point, all business owners need to ask themselves: Are these HR responsibilities ones that I want to (or can) tackle myself in-house? Or, should I instead engage a Professional Employer Organization (PEO), which partners with companies to lend HR acumen and operational support? PEOs can offer tremendous advantages. Perhaps the most visible is the depth and breadth of services they can bring to a business, no matter that business’ size. Because of the PEO business model, even the smallest business — one with only a handful of employees — can leverage the same sophisticated HR tools that Fortune 500 companies do. Today’s leading PEOs, including Insperity, TriNet and JustWorks, to name a few, all offer intuitive, turn-key software to help businesses with everything from employee benefits and payroll to Workers Compensation to compliance/Affordable Care Act and onboarding. This can be particularly helpful if your company has employees spread across different regions — no more poring over rules state-by-state. Another advantage to PEOs? To stay competitive, PEOs are constantly expanding their services — this provides clients with cutting-edge benefits and technologies. In recent years, PEOs have gone far beyond traditional HR services. Now, they can assist with talent acquisition, helping your company to identify and recruit new employees. PEOs can offer training services, from virtual seminars to watch-anytime webinars, building a library of educational content for your team. These trainings can impart management tips, technology best-practices, and more. From a benefits perspective, PEOs often enable employers to secure better rates when it comes to medical, dental, vision, as well as other benefits to round out your offerings, by leveraging the group’s buying power. A PEO offers employees access to coverage at the same affordable rates that large corporations enjoy, even though they may work for a small company. One other plus when it comes to using a PEO menu is performance management. Those traditional annual reviews — with stacks of physical paperwork — are a thing of the past. PEO software makes the process smooth and digital, and allows you to collect feedback from all parties involved: the employee, their manager, their peers, and even their clients. For the law firm that wants to litigate, or the tech company that wants to innovate, PEOs are a natural choice. They bring deep expertise without the cost of hiring an expansive and expensive in-house team. As a result, they free up resources — time and money both — to focus on your business core mission. Of course, there are also potential downsides. For example: Joining a PEO establishes a co-employment relationship. As a result, terminating a PEO contract involves not only replacing the benefits, but establishing new payroll and insurance (and a reset of state and federal payroll taxes if the termination happens mid-year). Some PEOs may also charge a fee for termination. Our determination process: JDM’s first priority is identifying if the client may be a good candidate for a PEO by evaluating multiple components. This is followed by a detailed overview with the client of what a PEO is and what services they provide. We work with all of the top-tier PEOs and each brings their own unique value proposition. We then identify which PEOs would be the best fit for the client. This includes an in-depth review of the group’s current employee benefits (costs and plans), Workers Compensation, Employment Practices Liability Insurance, payroll processing costs, technology, and compliance. The goal is to provide a holistic analysis of many seemingly unrelated processes and services. Once a client decides to move forward, we maintain our hands-on approach, including assistance with termination of existing policies, employee education, and implementation. 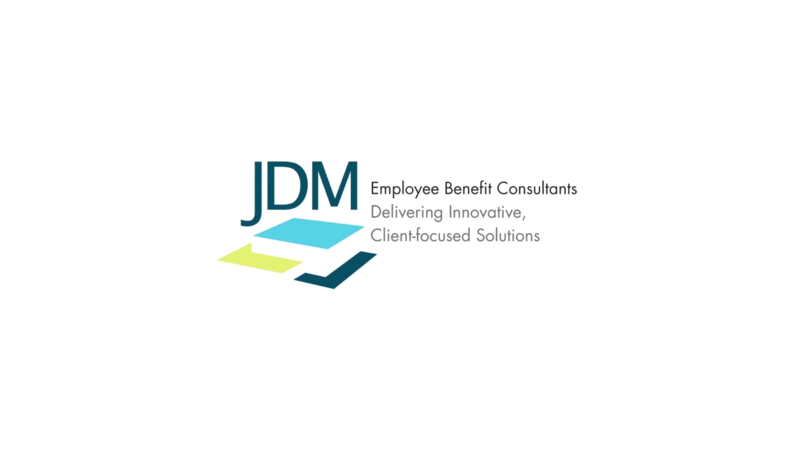 If you believe a PEO is the right choice for your small and mid-sized employers, talk with JDM Benefits today. We can help identify a PEO with the right price tag and capabilities — and get you up and running in no time.